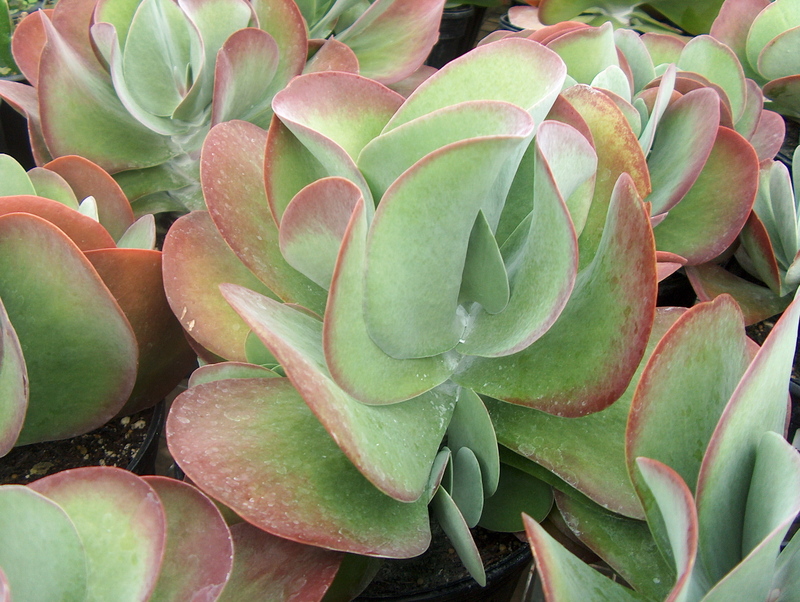 Comments: Leaves of this succulent develop red margins in the sun. After flowering, the plant dies down at the same time small plants (pups) appear at the base of the old one. A good plant for growing in containers.